This is an incredible book. It is written in a beautiful writing style, with lush words and historical detail that put me right in the story. 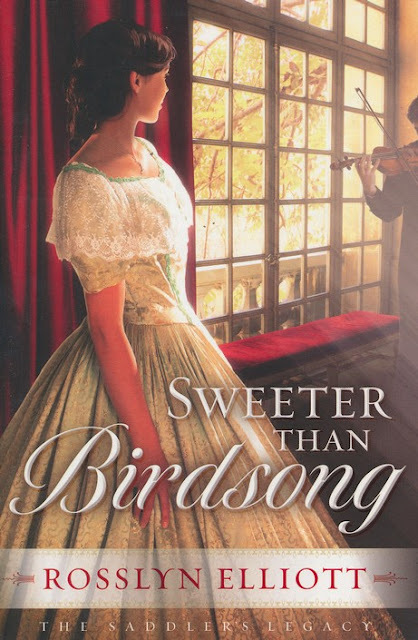 The romance is subtle and sweet, I especially loved the way Dan treated Kate, especially in contrast to her parents' cruel behaviour. There is a great subplot about slaves and an effort to steal away some of them to freedom, and that is also the part of the story that is based on true facts, from my understanding. This was very interesting, and it added some action to the plot. However, sometimes I thought this plotline was taking over the main plotline of the book, and that's the reason I thought the story was a bit lagging in the middle. This notwithstanding, I really enjoyed this book and look forward to reading more from this author. 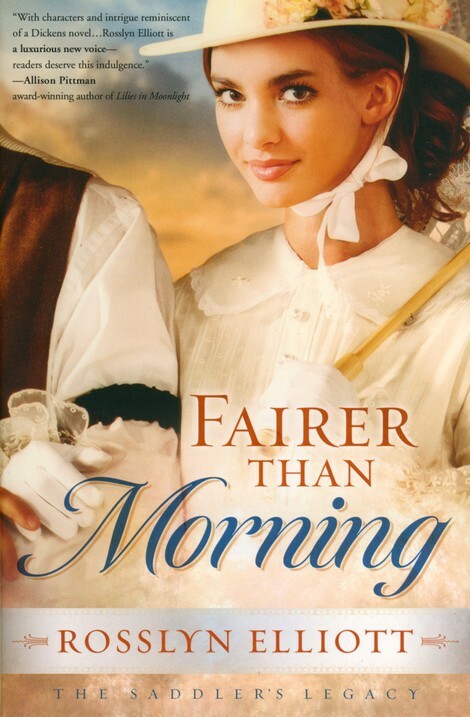 She has also written Fairer than Morning.